New Beauty Additions for 2019. 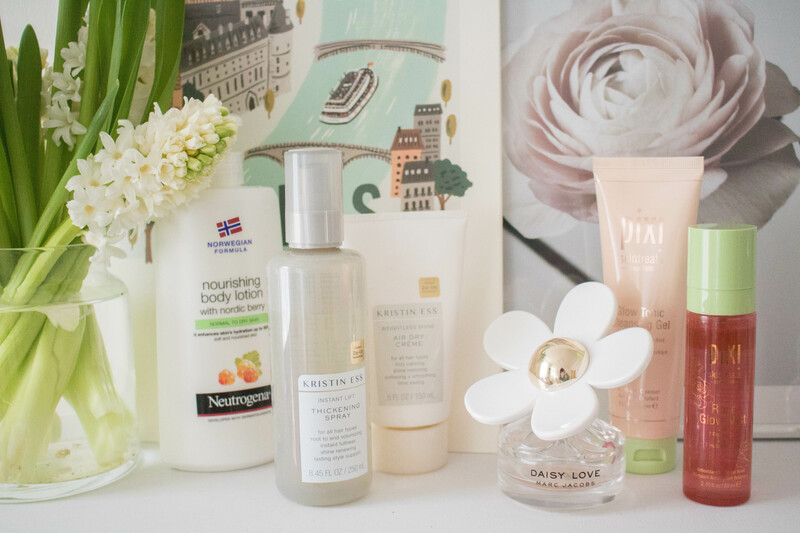 I’m making a conscious effort to invest in new beauty products, without going wild with it. Whilst I said in my 2019 beauty resolution post that I want to experiment more with my beauty and make-up. However, I don’t want to go crazy with my money. So whilst these purchases are the first of 2019, I’ve been considering them for a while. In fact, only one was a spontaneous purchase and it won’t be what you think it is. The first on my list to invest in was haircare. I have fine hair and I was yet to find a product that gave me thickness that didn’t blow the budget. I heard about Kristin Ess hair care when I was last in New York but didn’t buy any products for some daft reason. Recently, they have become available in the UK and I am so happy that I took the plunge to test some products out. The first is Kristin Ess Hair Instant Lift Thickening Spray. Holy moly, this is my new holy grail product for my hair. A few sprits and my hair has volume! Lifted up from the roots whilst also making the individual strands of hair feel thicker. I honestly don’t know how I styled my hair before I found this. The second product I invested in was Kristin Ess Weightless Shine Air Dry Creme. It’s formulated for those who like to leave their hair to air dry, perfect for a Sunday evening. Simply add the tiniest amount (seriously, very small amount. I put in too much and my hair was tres greasy) and boom! It gives a little texture without feeling unmanageable. Exactly what my hair needs right now. Another beauty addition is my birthday perfume, something I treated myself to in November. So not a 2019 purchase, but it’s something that I’ve not used before, but I’m absolutely loving it. Marc Jacobs Daisy Love Eau de Toilette is a lovely fragrance. It’s light and floral without being too in your face about it. It’s fast become my new favourite everyday perfume. So much so, it’s coming to the end of its life and I’m going to be gutted when this happens. I’m talking head to toe skincare right now. I’m not sure about you guys, but my skin is dry as anything right now with this cold weather. 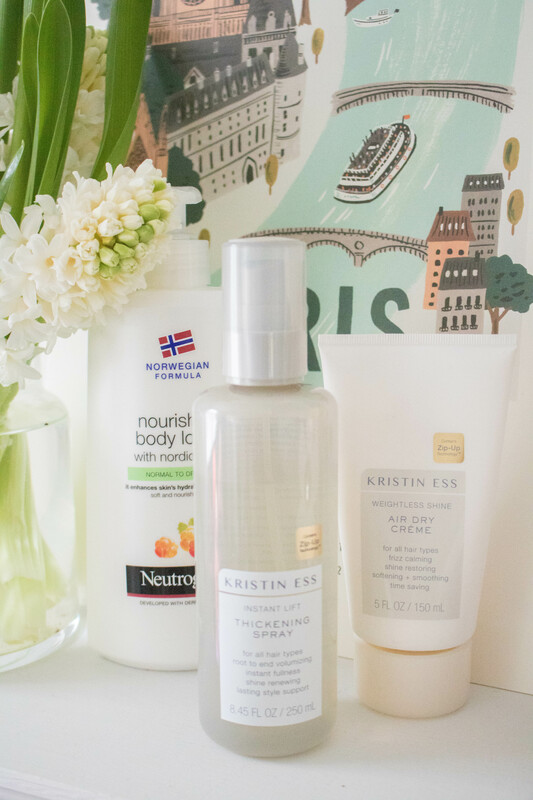 For my body, I’m in love with Neutrogena Lotion with Nordic Berry. You really don’t need fancy body lotions, this one does what I need it to do. It soothes my skin and keeps it moisturised through these cold months. Along with this, during the cold weather, I’ve been using on my face with Pixi Rose Glow Mist. This was a free gift as I purchased two other Pixi products and I love it so much. It smells amazing and feels great on the skin. 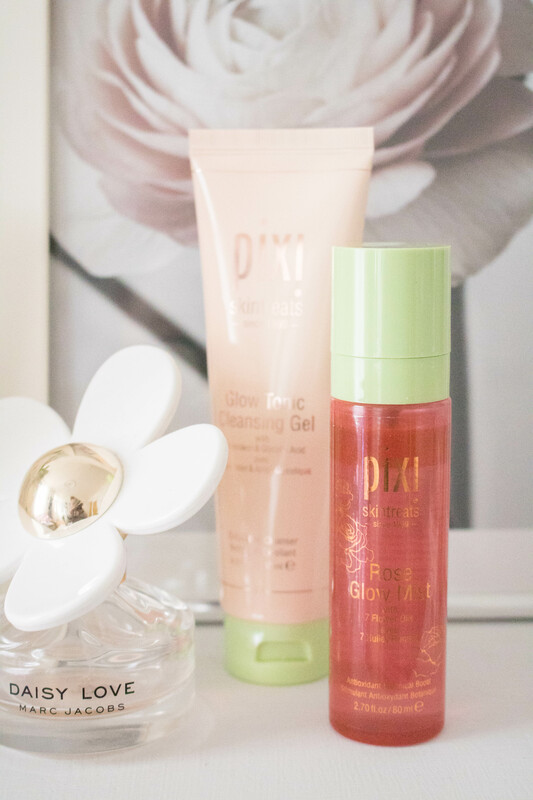 One of the products that I purchased was Pixi’s new Glow Tonic Cleansing Gel. I was a little worried that it wouldn’t work well with my skin being a gel (I’m allergic to soap and sometimes gels have those ingrediants). However, I really wanted that glow! I’m so glad that my skin is okay with this. More than okay, it feels great to use first thing in the morning. My skin feels plump, soft and looks so much brighter. What new beauty additions have you purchased so far this year?